« Updating the Humor Collection: Are Libertarians Annoying or Dorky? 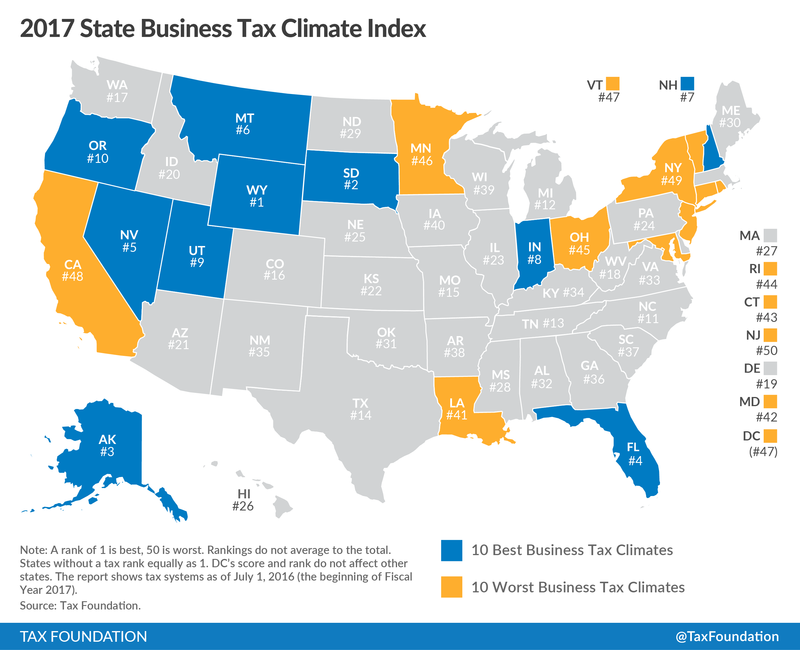 Where does Tennessee with its ultra low tax regime rank?? It is better than Florida..